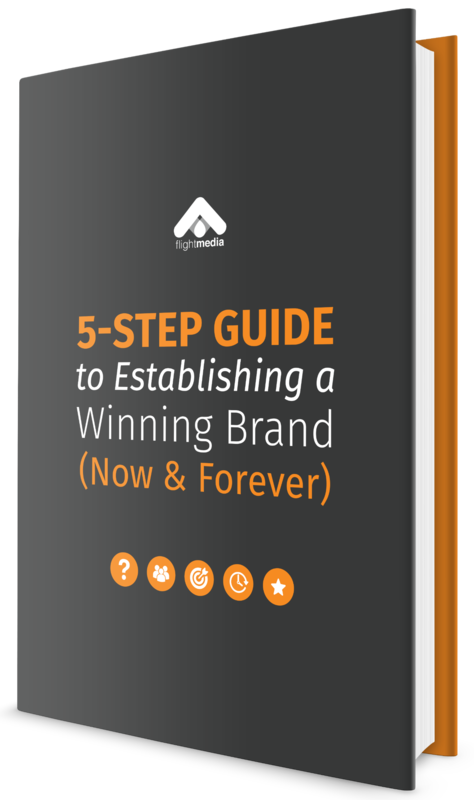 Learn about the necessary steps in building your brand. Good branding doesn’t just happen. Branding is thought out, planned, and executed strategically. Learn more about creating a Winning Brand by filling in the form and clicking "Free Download"! Made with ♥ by FlightMedia © 2019. All rights reserved.